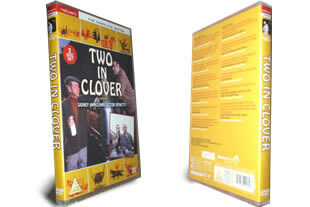 Two in Clover DVD box set. The complete series on 2 dvd's. DELIVERED FREE IN THE UK when you spend over £15.. 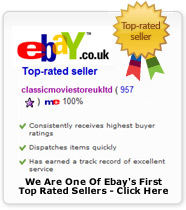 Starring Sidney James and Victor Spinetti. Fed up with the dull dreary office work Sid and Vic decide to buy a farm. Aired in the UK from 1969 to 1970 Series One is Black & White and Series Two in Colour. 2 DVD Box Set delivered to your door.